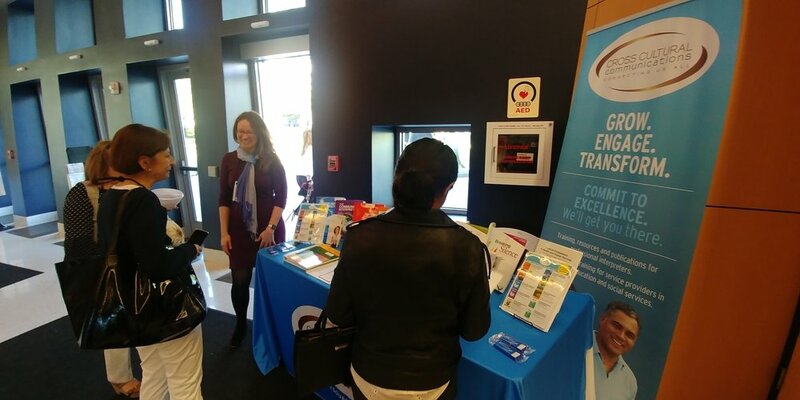 InterpretAmerica's Katharine Allen and the Orange County Department of Education's Natalia Abarca share the history and future of educational interpreting in this great article from the March-April 2019 issue of the ATA Chronicle: Educational Interpreting 101: It’s a Lot Harder than It Looks. The Indigenous Interpreter® has arrived! An astounding contribution to the field, this comprehensive manual (along with its partner workbook) can be used to train interpreters of indigenous languages or for self-study. Produced and published by Natividad Medical Foundation, these books are available electronically at no cost (under a Creative Commons license). This groundbreaking program guides interpreters of indigenous languages on ethics, protocols and modes -- including consecutive, relay and simultaneous interpreting -- in community and healthcare settings. Each module includes targeted guidance for overcoming the barriers that indigenous interpreters encounter daily in many different service settings. Starting March 4, we are proud to offer full-color print copies for sale of the gorgeously designed training manual and workbook. Check out our Books & Products page for a special launch offer! How is interpreting different from translation? When is interpreting necessary and how is it mandated in schools and other community institutions? What are some of the challenges and pitfalls of “home grown” interpreting services? CCC’s Managing Director, Michelle Gallagher, discussed these topics and many more on the Higher Aspirations weekly podcast. 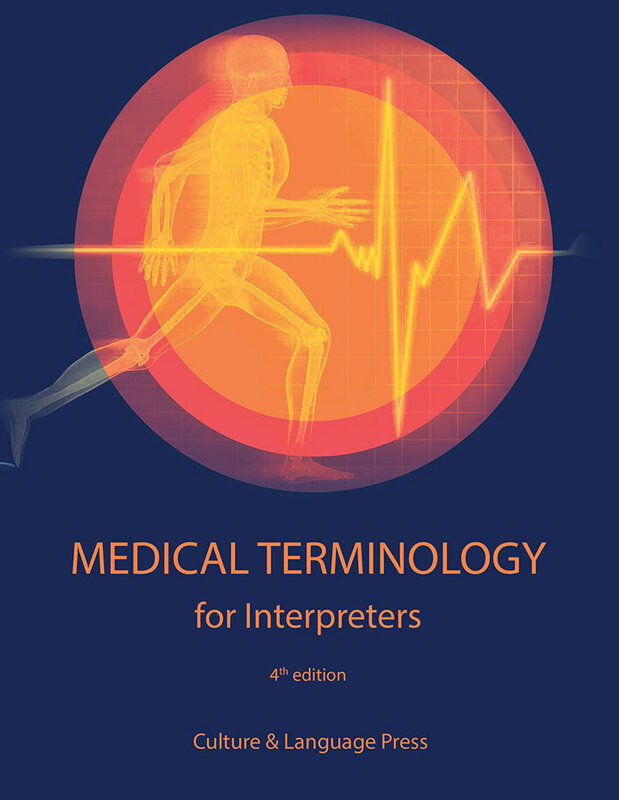 Medical Terminology for Interpreters 4th edition is here! On February 18, we released the highly anticipated 4th edition of our popular title, Medical Terminology for Interpreters. Beloved by interpreters preparing for medical interpreter certification, the new edition is more than double the size of its predecessor. New features include expanded and enriched activities, new exercises, four additional body systems, more specific instructions for use by groups, "study-buddy" pairs or individuals and much more. CCC Celebrates International Translation Day at the Arizona Translators and Interpreters Annual Conference! On September 29, in addition to exhibiting at ATI’s Annual Conference, CCC Director Marjory Bancroft delivered the keynote Give Voice: Change the World -- and Give Ourselves a Voice. Marjory also gave an action-packed morning presentation with co-presenter Barbara Rayes-Barnett: Rise to the Challenge: Keys for Performing Legal Interpreting in Community Settings. 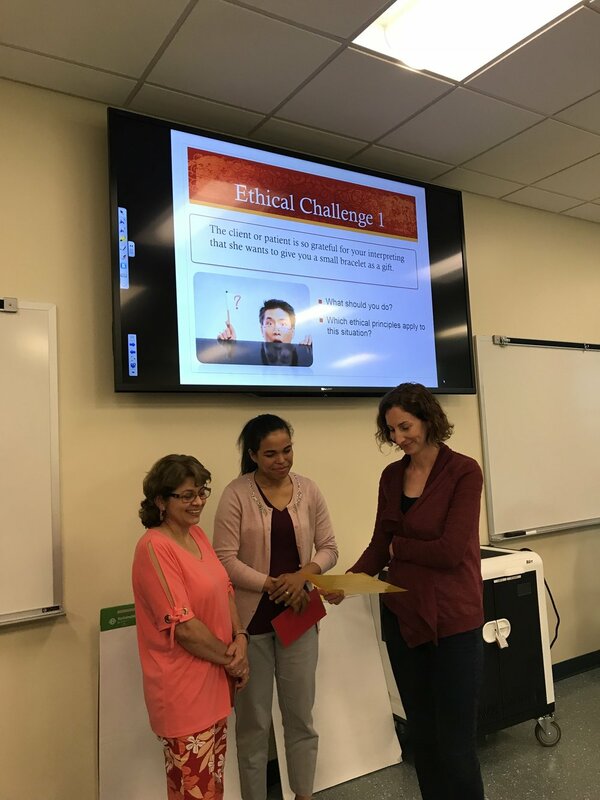 The presentation included The Interpreter’s Challenge, a play in three acts, that illustrated some of the daily difficulties faced by community interpreters. Thank you to our volunteer actors and actresses! 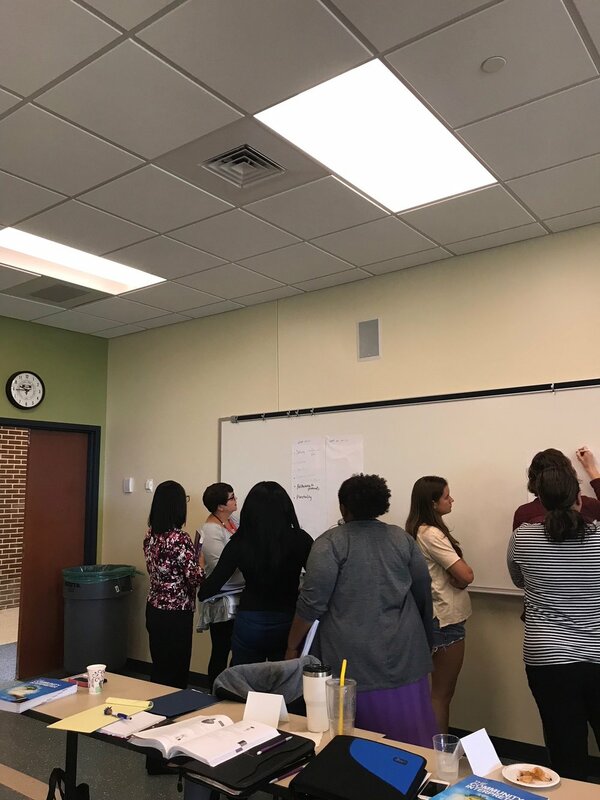 On June 22-23, 2018 AshaKiran welcomed us to Montgomery, Alabama to deliver It Breaks My Heart: Interpreting for Trauma. Our session, (delivered by the incomparable Carola Green!) was part of a series of trauma-informed interpreter training programs. 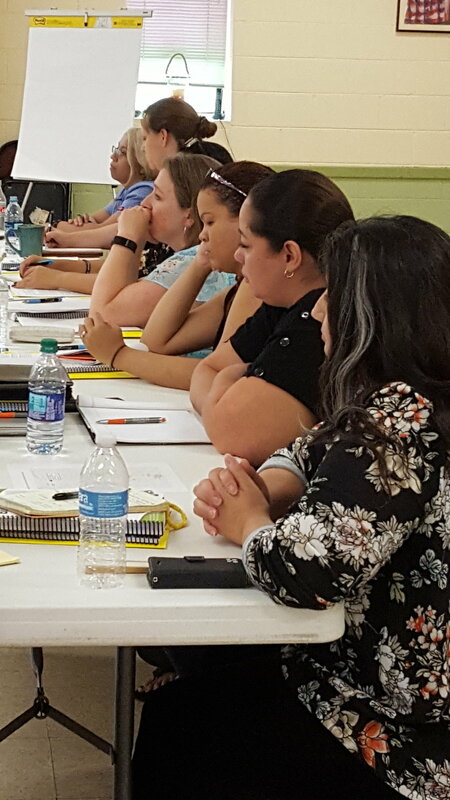 Participants traveled in from all over the state, including members of the Interpreters and Translators Association of Alabama (ITAA). AshaKiran delivers culturally sensitive services in nearly 50 languages to individuals experiencing traumatic situations such as domestic violence and sexual assault. 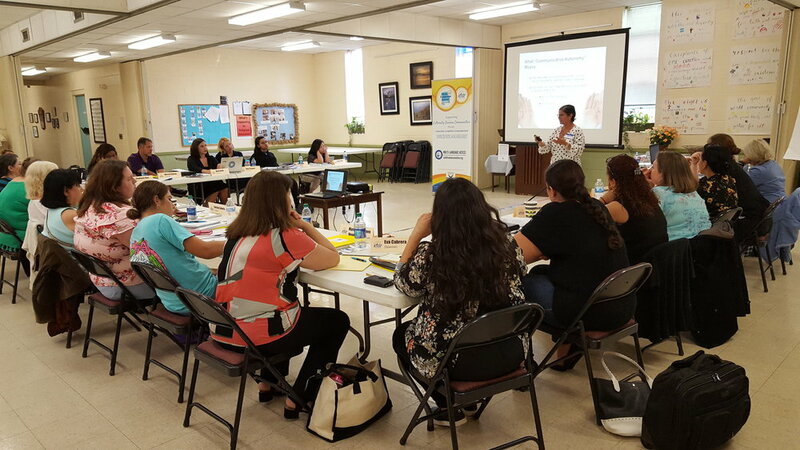 Maryland nonprofit hosts The Community Interpreter®! 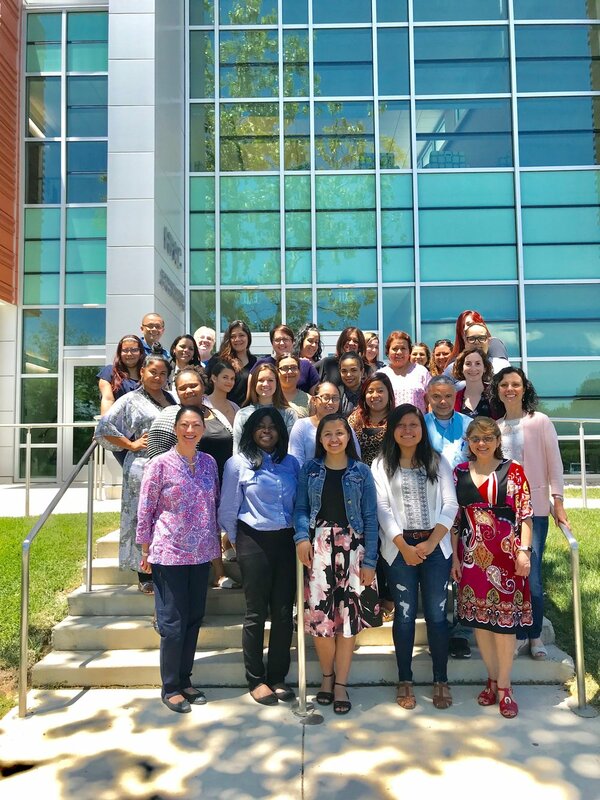 We were honored to partner with the Chesapeake Multicultural Resource Center (ChesMRC) to train 31 interpreters for Easton, Maryland. 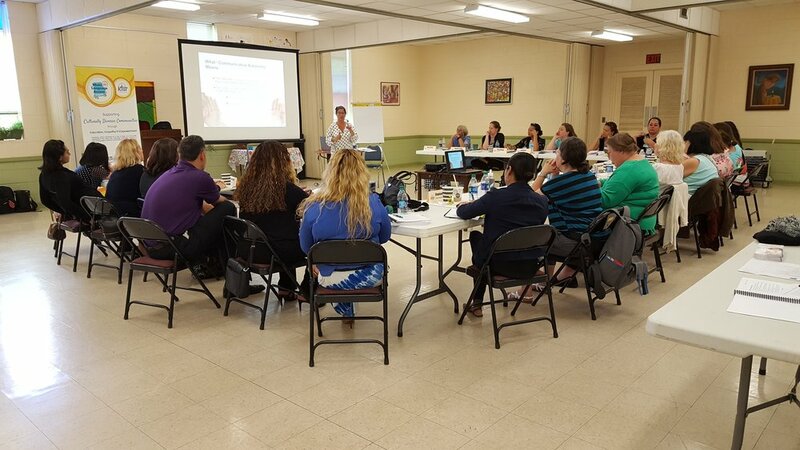 The Community Interpreter® International, delivered June 11-15, 2018 by our trainer, Carola Green, will provide a corp of professional interpreters for Maryland's Eastern Shore. Fun fact: Carola and many of ChesMRC's clients are from Guatemala! Read the StarDem article featuring ChesMRC's session of The Community Interpreter® International. ChesMRC provides a wide range of services to recent immigrants on Maryland's Eastern Shore. Learn more about ChesMRC's cultural competence and language access plans. Culture & Language Press (CLP), an imprint of Cross-Cultural Communications, has partnered with Rittenhouse Book Distributors. Rittenhouse provides retailers, libraries and other businesses with publications in the fields of medicine, nursing and allied health from the leading health sciences publishers. We're delighted -- and excited -- by this partnership and hope that it streamlines the ordering process for our allied health and higher education customers. Visit our Booth -- At a Conference Near You! Our 2018 conference season is busier than ever. California, Florida, Kansas and Michigan are just some of the states we'll be visiting in the first half of the year. As interpreters ourselves, we love to catch up with fellow professionals at T&I membership associations across the country. Stop by our booth for a chat, great freebies and our book raffle! In 2017 we released the second volume of our medical interpreting series. This intermediate textbook will challenge and inform medical interpreters. It includes complex role plays that address many medical specialties; an array of exercises related to ethics, skills and decision-making; graphics with medical terminology lists; and a Spanish-English medical terminology glossary. The author, Suzanna Reiss-Koncar, holds a master's degree in public health, is a certified healthcare interpreter (CHITM) and has worked as a hospital staff interpreter for more than a decade. We're pleased to announce the return of our wildly popular video series which answers your questions about interpreting. Featuring CCC Director Marjory A. Bancroft and InterpretAmerica Co-President Katharine Allen, InterpreTIPS provides short, insightful responses for interpreters and interpreter trainers alike. Season 2 of InterpreTIPS launched in the June 23 issue of our e-newsletter, Intersect. Don't get Intersect yet? Sign up here! And send us your InterpreTIPS questions here! CCC Founder Marjory Bancroft wins CHIA's 2017 Trainer of the Year Award! We are honored to announce that Marjory Bancroft, CCC Founder and Director, won CHIA's prestigious Trainer of the Year Award for 2017. Watch the video here (minute: 12:30) and check out the photos here. Thank you, CHIA! On March 1st, we released the second installment of our video training series for general, medical and community interpreting. Educational Interpreting: Video Tips for Interpreters and Staff features vignettes based on real-life examples of issues faced by interpreters and staff in educational settings. Languages include: Korean, Spanish and Vietnamese. See more details and order your copy here! 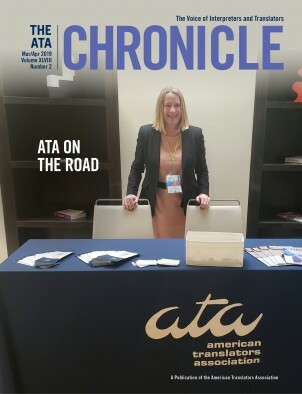 We're honored to be on the cover of the Nov.-Dec. ATA Chronicle! What is the greatest gift interpreters can give victims of trauma? Find out in this November 2016 ATA Chronicle cover feature by CCC Director Marjory Bancroft.